Esri and Microsoft have been trusted partners for two decades. With a primary focus on customer service and satisfaction, both teams work together to make sure that the Esri ArcGIS platform maximizes Microsoft technology. Redlands, California—Esri today announced it has been named a finalist in the 2016 Microsoft Azure Certified ISV Solution Partner of the Year Award. The company was honored among a global field of top Microsoft partners for demonstrating excellence in innovation and implementation of customer solutions based on Microsoft technology. Awards were presented in several categories, with winners chosen from a set of more than 2,500 entrants from 119 countries worldwide. 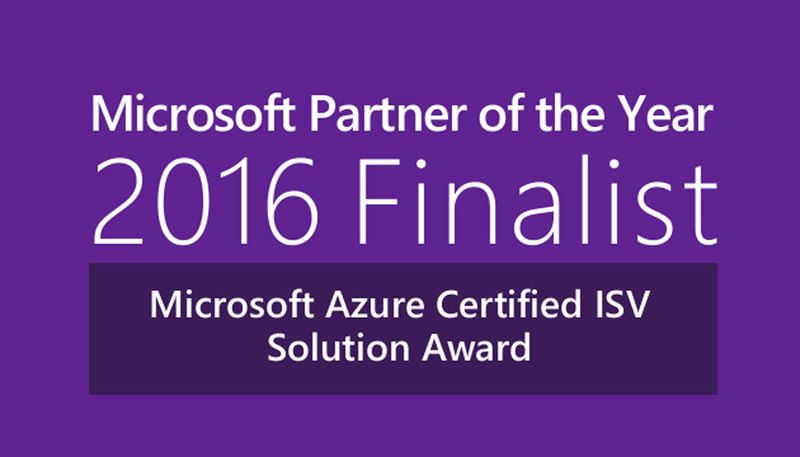 Esri was recognized for providing outstanding solutions and services in 2016 Microsoft Azure Certified ISV Solution Partner of the Year Award. Esri and Microsoft have been trusted partners for two decades. With a primary focus on customer service and satisfaction, our teams work together to make sure that the Esri ArcGIS platform maximizes Microsoft technology. This means that today ArcGIS customers are leveraging a breadth of Microsoft offerings including Azure, Windows OS, Windows Mobile, SQL Server, SQL Azure, Bing Maps, Microsoft Office, Sharepoint, developer tools and more. Specific to Azure, Esri uses the cloud platform to deliver software as a service (using Azure as PaaS) and also gives customers the option for on-prem, in the cloud or hybrid implementations (using Azure as IaaS).